When you are trying to get rid of unwanted materials in your home, it is a good idea to hire a skip for the job. This is ultimately going to save you a lot of money and will help you stay organised during the project. Choosing the right kind of skip for your job is important. 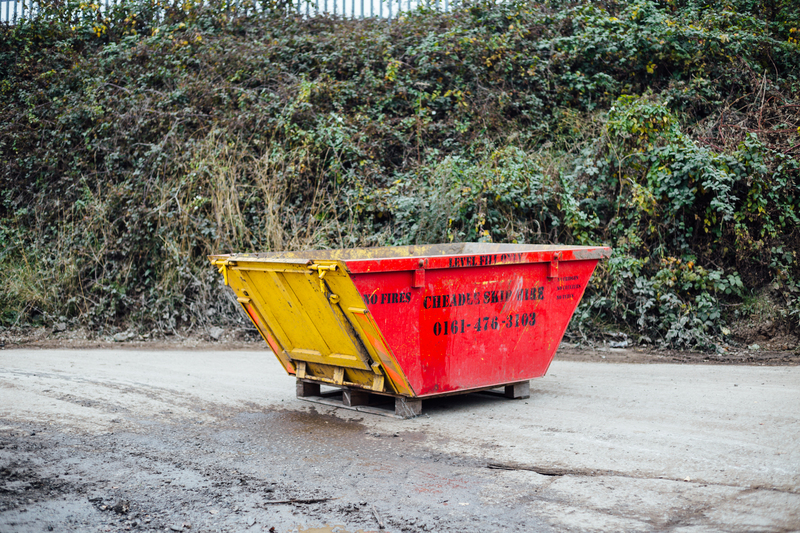 You probably have more waste than you realise, which is why you should usually choose a skip slightly bigger than your initial thoughts on your requirements. 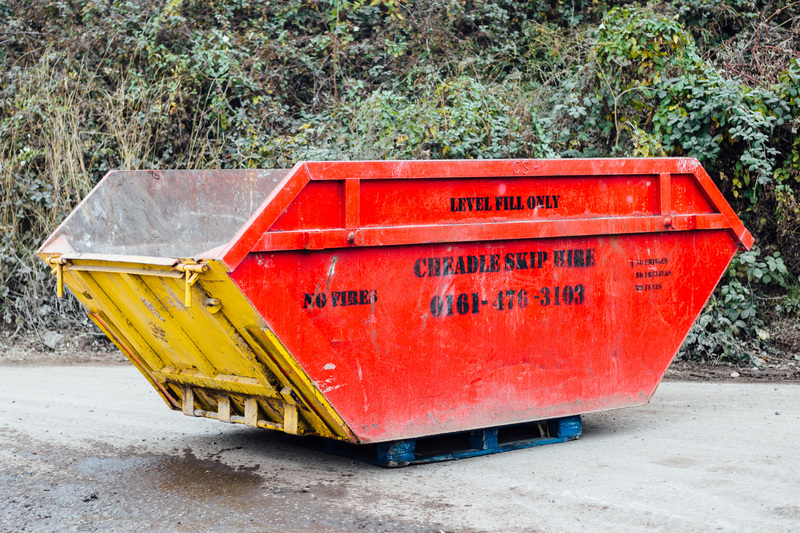 If you're really stuck for choosing the size, you should choose a professional skip hire company to consult about your requirements. 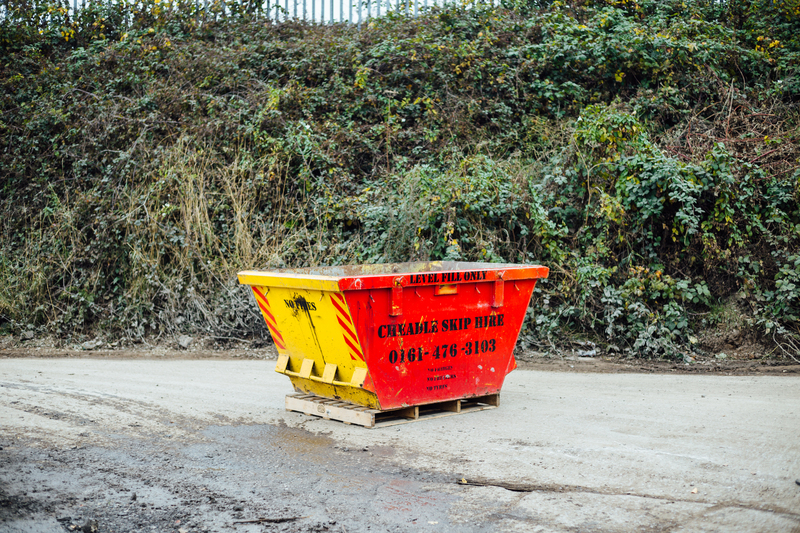 Cheadle Skips can provide all the help you need on whether your requirments would suit a 16 yard bulk waste skip, 2.5 yard mini skip, 5 and 8 yeard walk in skips, 5 yard large mini skip or an 8 yard builders maxi skip. Other things that you need to consider include where you are going to place the skip. There may be restricted laws on your street which means that you cannot put the skip on the pavement. If you do not have a driveway, this may make it more difficult for you to hire a skip. Again, a professional skip hire company will be able to help you in regards to the size and the placement of your skip. You may need to obtain a permit for it to be placed on the road, which could take a couple of days to get hold of. If you have smaller items to dispose of, such as if you were clearing out an office or if you are renovating your garden, a mini skip to be an ideal option for you. Mini skips will vary in size but they usually start from around 2 cubic yards in volume to about 4 cubic yards in volume. It is surprising how much you can actually fit in one of these mini skips. There are certain things that you will not be able to place into a skip. Hazardous materials such as asbestos, fridges, freezers, car tyres, wagon tyres need to be disposed of in a special way. You can speak to us about this if you have any queries. 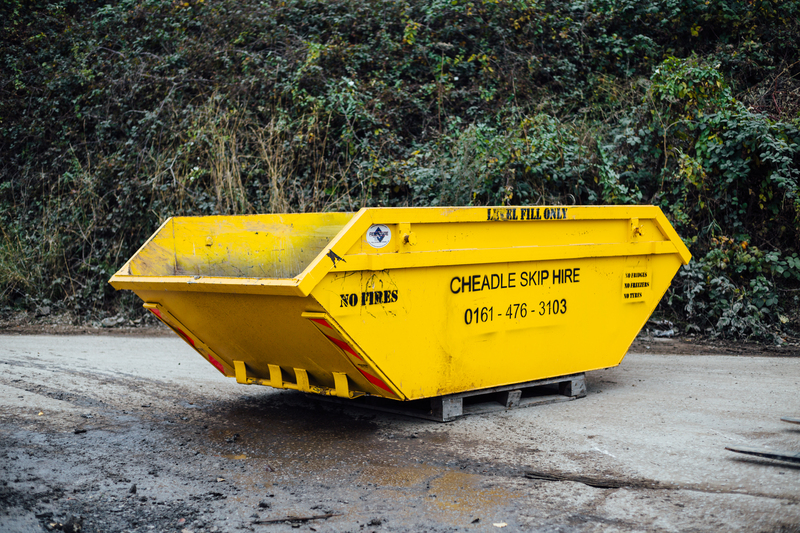 Cheadle Skip Hire, covering Didsbury and surrounding areas, supply skips of all sizes to members of the public and businesses. They will recycle around 90% of all of the waste placed into the skip, which means that you are getting a reliable and eco-friendly option for your waste disposal. Take a look at our skips below or call 1061 476 3103 for help and advice.